No artist has more No. 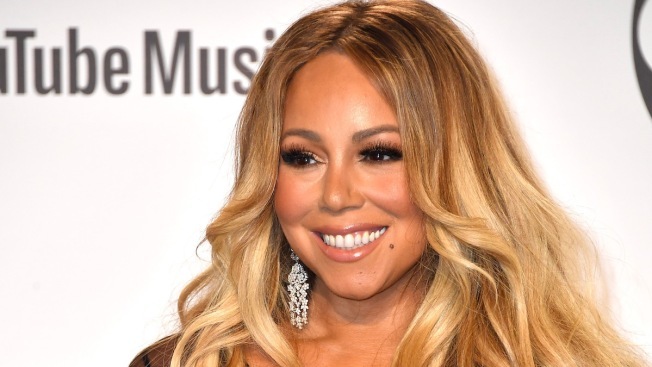 1 hits on the Billboard Hot 100 chart than Mariah Carey, so it's only fitting that the singer will receive the Icon Award at the 2019 Billboard Music Awards. Carey has 18 No. 1 hits, including "Vision of Love," ''Hero," ''Honey" and "We Belong Together." Her duet with Boyz II Men, "One Sweet Day," spent 16 weeks at No. 1, making it the longest-running No. 1 hit on the Hot 100 chart. Luis Fonsi's "Despacito" tied the feat in 2017.